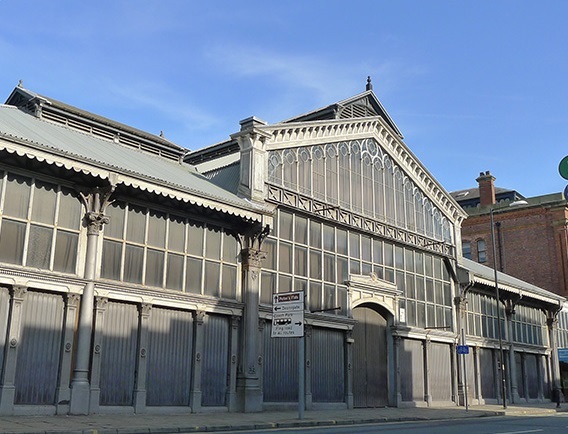 The UK’s biggest lager festival is a 4-Day celebration of the world’s finest lagers under the roof of one of Manchester’s most iconic Victorian buildings. The festival runs from the 4th to the 7th of April and aims to showcase the best lager around. More details and tickets are available at We Are Lager.